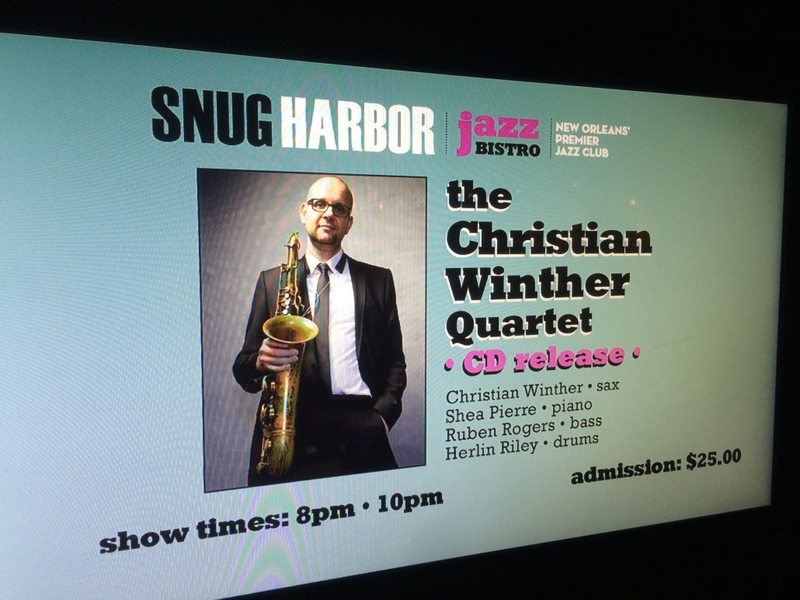 Christian Winther Quartet will be at Snug Harbor, Saturday March 5th – 2016. This will be the New Orleans CD release concert for the new CD “Refuge In Sound”. We will be playing the music from the CD.